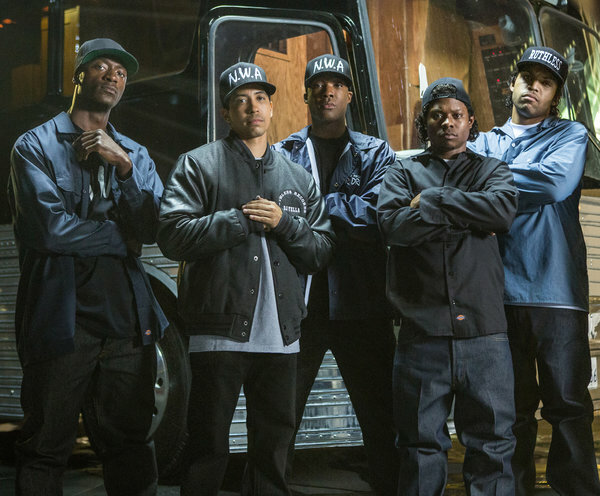 Blu-ray Review: ‘Straight Outta Compton’! 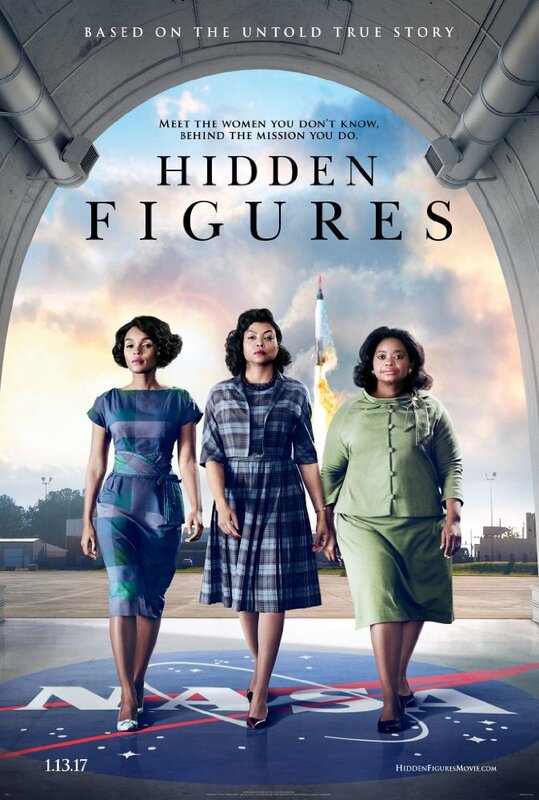 Music biopics are one of my favorite genres of film. I love seeing a musical artist or band portrayed on screen and their rise to fame, complete with how they came up with their platinum hits, warts and all. As of lately, we haven’t seen a ton of these biopics with the exception of the excellent ‘Love & Mercy‘ about Beach Boys member Brian Wilson. Most of the biopics usually focus on one person or a band and go up until they hit it big, but that’s not the case with ‘Straight Outta Compton‘, which is more of a bio-epic than a biopic. 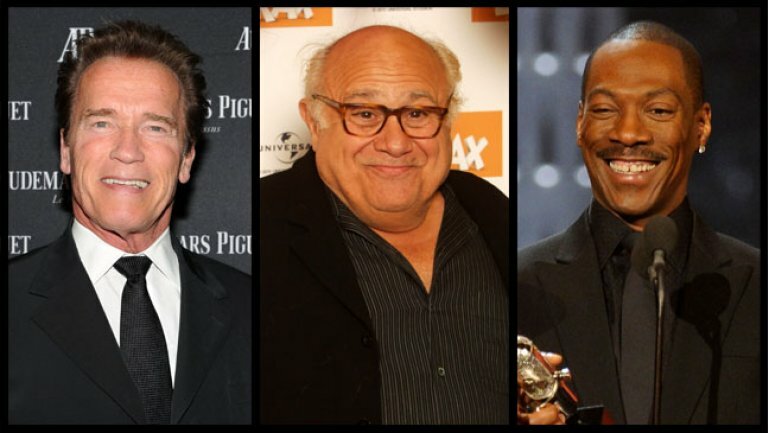 Instead of following one person, the film follows three main characters with a treasure trove of other superstar artists. 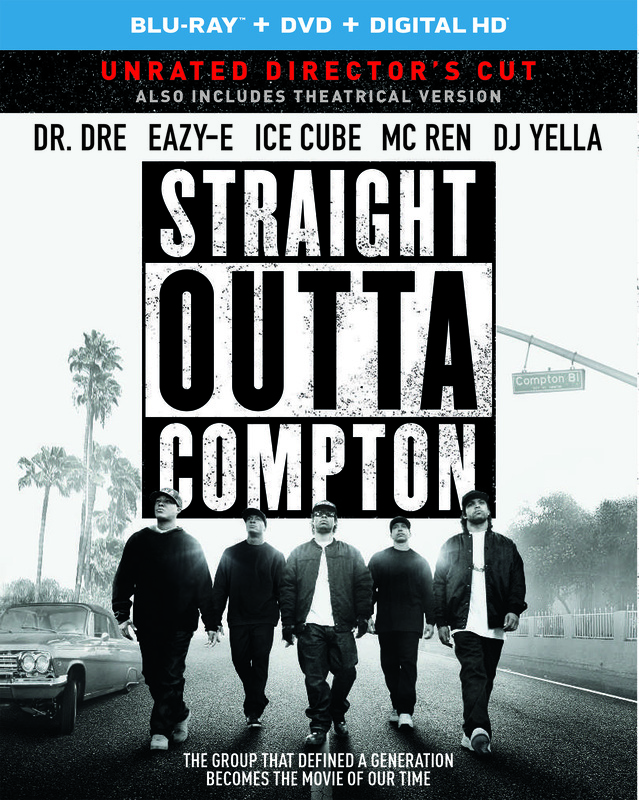 ‘Straight Outta Compton’ Blu-ray & Soundtrack On Their Way!!! The music changed the world and the movie began a whole new genre of exciting film making and it’s now ‘Straight Outta Compton‘ is making its way to your homes, SUV’s, The Bahamas, or anywhere else you want to take it for that matter. 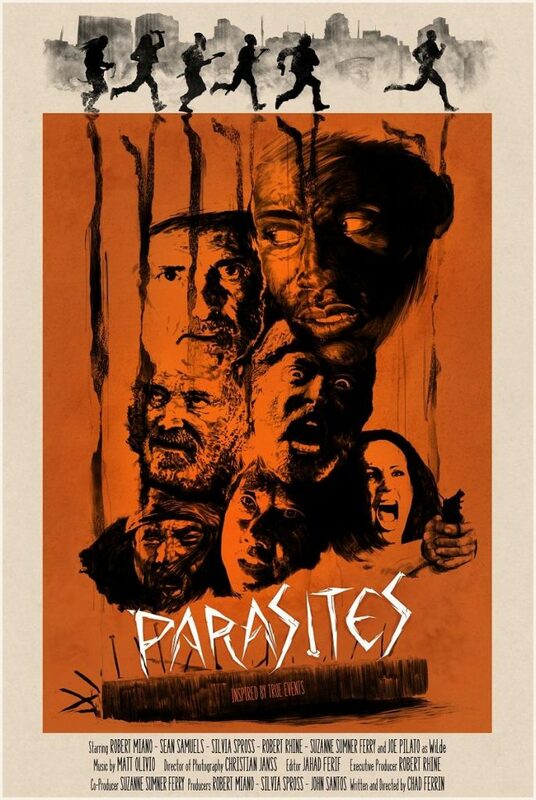 If you think just seeing it in theaters is going to be enough, think again, because this one is the Unrated Director’s Cut! 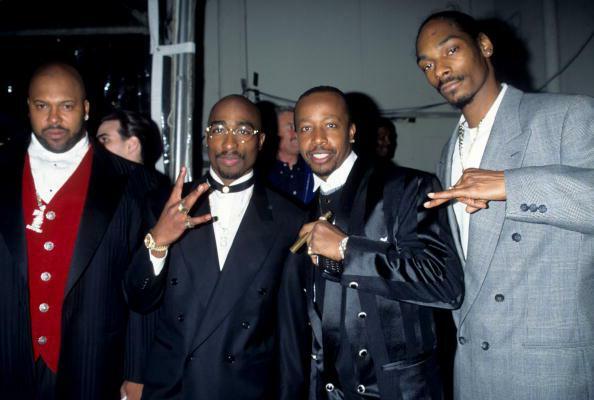 ‘Welcome to Death Row’ Being Shopped As Sequel To ‘Straight Outta Compton’!!! ‘Straight Outta Compton’s success is just the beginning of a new vein for filmmakers to mine original stories from, and there is a sequel film, ‘Welcome to Death Row‘, being shopped around. 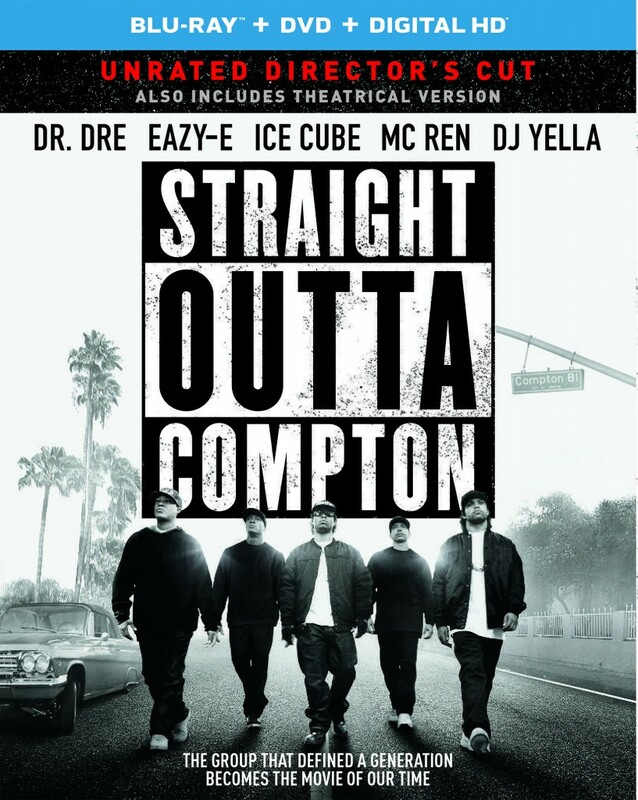 Film Review: ‘Straight Outta Compton’! This Red Band Trailer of ‘Straight Outta Compton’ Looks Great! We have our first big look at ‘Straight Outta Compton‘, which is the biopic film that chronicles the lives of the rap group ‘N.W.A.‘ and their rise to stardom. The film stars O’Shea Jackson Jr., Corey Hawkins and Jason Mitchell as Ice Cube, Dr. Dre and Eazy-E, ‘Straight Outta Compton‘ is directed by F. Gary Gray (Friday, Set It Off, The Italian Job). The drama is produced by original N.W.A. members Ice Cube and Dr. Dre, who are joined by fellow producers Matt Alvarez and Tomica Woods-Wright. Will Packer serves as executive producer of the film alongside Gray. Paul Giamatti Heading ‘Straight Outta Compton’!!! We all knew that creating the N.W.A. 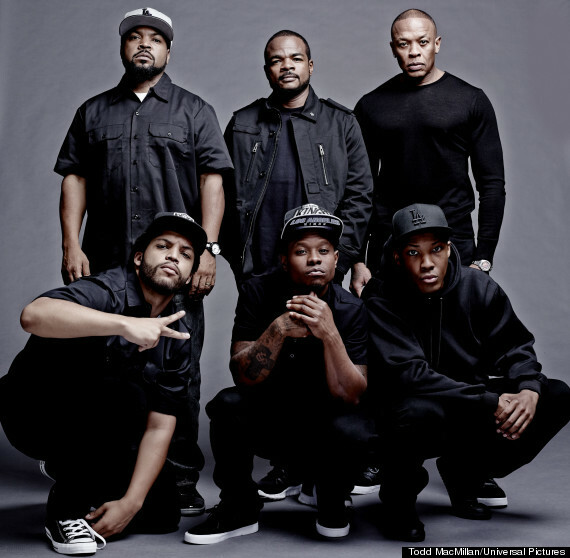 biopic, ‘Straight Outta Compton‘ was going to make some headlines in some form or another. I didn’t expect the production to get so much attention, especially this early on. The biggest shocker came in the form of an extremely real drive-by shooting when the crew was filming near the Compton courthouse. The unplanned violence gave the crew a good scare, but it’s back to business as usual. 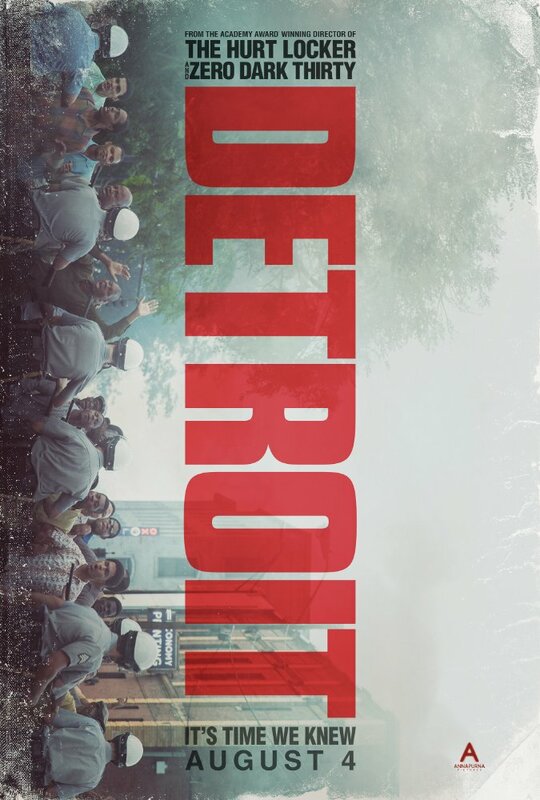 A police raid in Detroit in 1967 results in one of the largest and most intense riots in United States history, leading to the federalization of the Michigan National Guard and the involvement of two Airborne Divisons of the United States Army. The gang’s all here, almost. 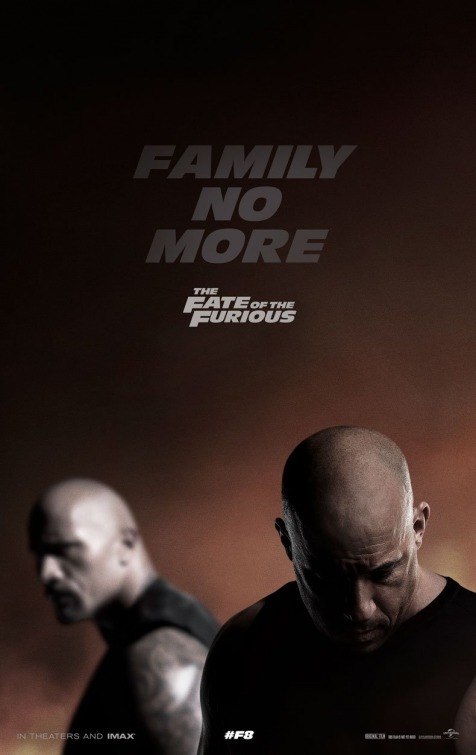 The cast for ‘Fast & Furious 8‘ reads like a who’s who in Hollywood with Dwayne Johnson and Vin Diesel leading the pack. 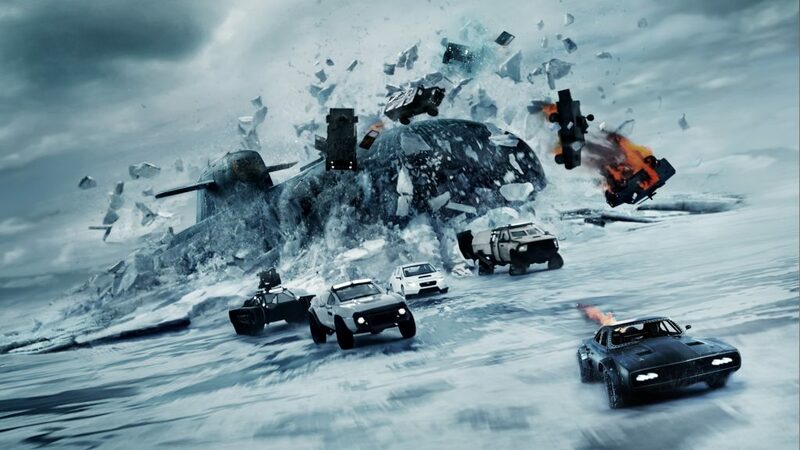 F. Gary Gray (‘Straight Outta Compton‘) directed the latest in the ‘Fast and the Furious‘ line of films Additional cast includes Jordana Brewster, Lucas Black, Tyrese Gibson, Michelle Rodriguez, Charlize Theron, Jason Statham, Helen Mirren, and Kurt Russell. The film hits big screens on April 14, 2017.